The public expresses strong support and demand for increased economic and industrial development initiatives in general, and across a variety of tested initiatives. There is little-to-no NIMBY potential across the tested initiatives / sectors… except for the oil/gas sector, which generates relatively intense minority opposition that may pose a problem for development in this area. There is strong and widespread support for Alcan and its current modernization/expansion proposal, largely due to the perception of the positive impact it will have upon jobs and economic stability in the region. 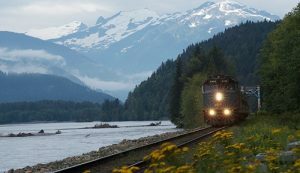 he Kitimat Terrace Valley is rich with lakes and rivers – large and small, and the surrounding mountains ensure a good supply of river water all season long. 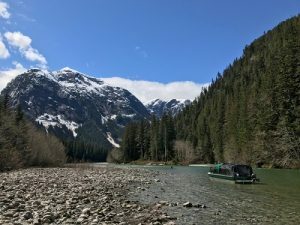 Rivers like the Skeena, Kitimat, and Kalum are all within easy reach, and together with the lakes, provide opportunities for camping, hiking, fishing, kayaking and exploring. 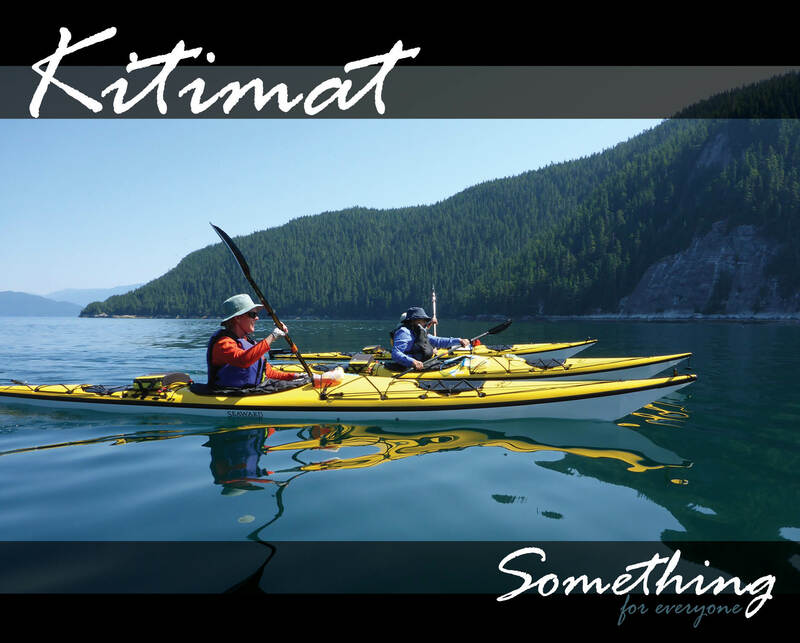 Sport Fishing abounds in both Kitimat and Terrace with world renowned salmon runs. Both ocean and river fishing provide abundant opportunities for the avid fisherman.